09 Aug It’s time to show all your talent! Teresa Sapey; ¨A hotel has to allow people to dream, a house is more serious, but this type of space must allow people to present extravagant proposals¨. Jorge Pensi; ¨In this competition it is about generating proposals that do not exist. It is exciting to see how really innovative proposals are presented, not only in form but also in concept¨. 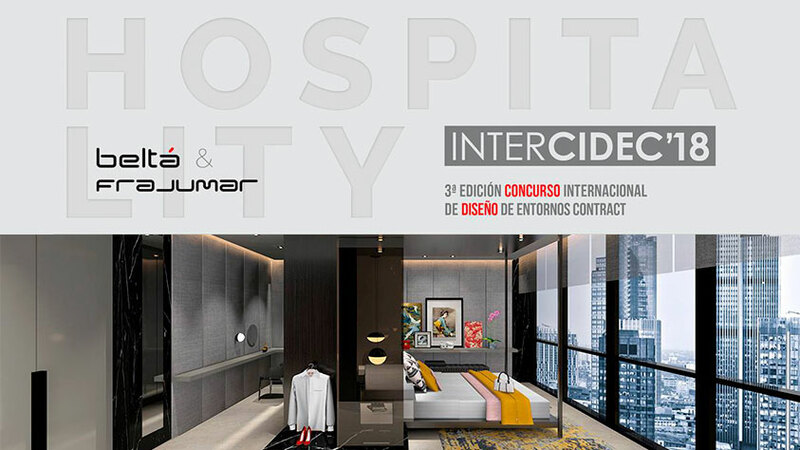 Carlos Díez de la Lastra; ¨The hotels are looking for new ideas that this contest can propose to provide freshness to the hospitality sector¨. 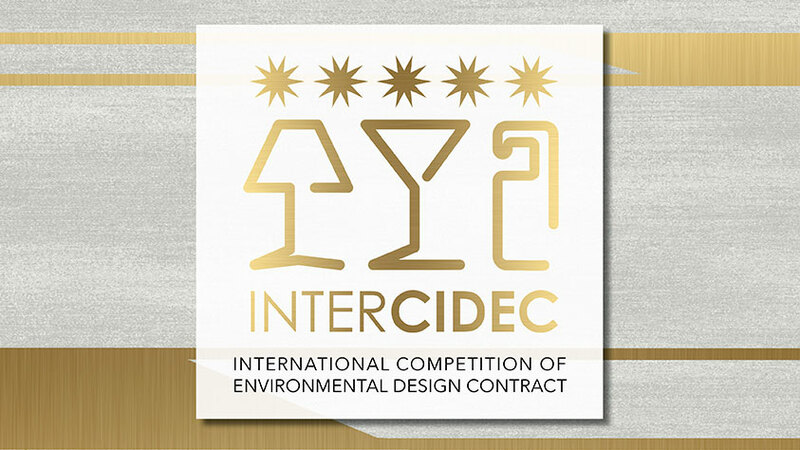 Diego Gronda; ¨Capturing all the energy of the participant globally in a contest like InterCIDEC seems to me a wonderful initiative¨. After two editions InterCIDEC is presented in the 3rd edition with a theme defined for a space belonging to a hotel lobby/bar. The challenge of this platform is a source of ideas for hotel ownership that already enjoys real proposals. The deadline for submission of projects is open until next September 26, 2018. Do not wait until the last moment to be a participant in the contest of opportunities. Sign up here.